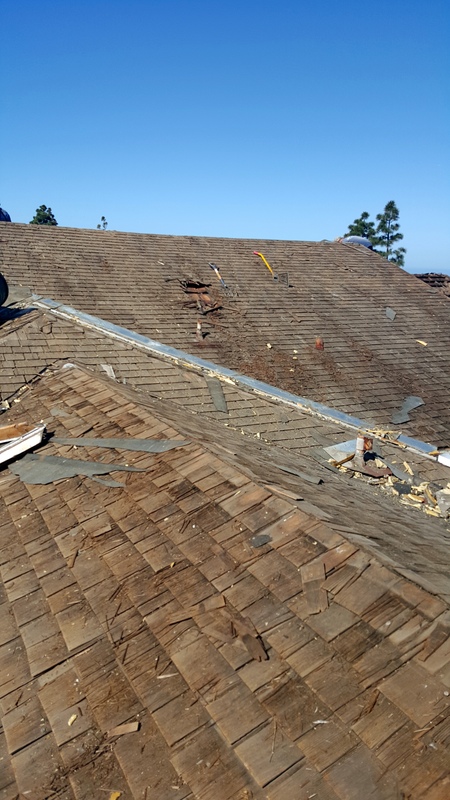 We reroofed this 10,000 square foot property in Hermosa Beach, CA. 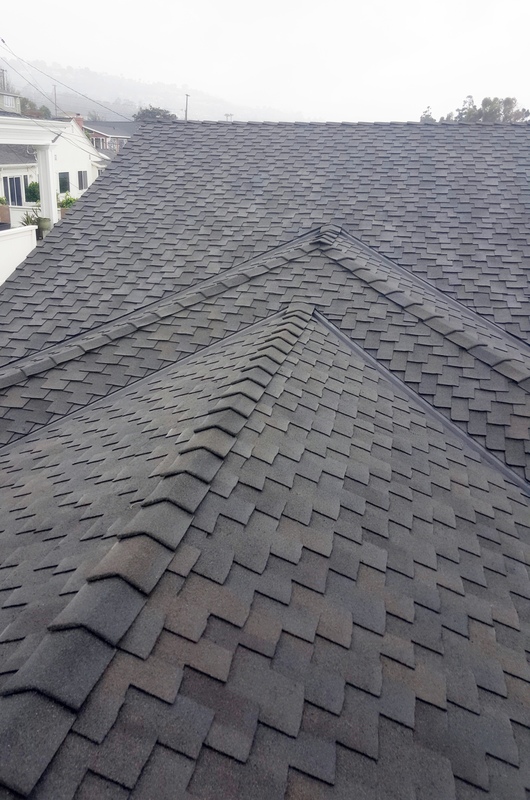 The roof features 2-piece mission tiles by MCA, with a workmanship guarantee of 7 years and a manufacturer's warranty of 15 years. 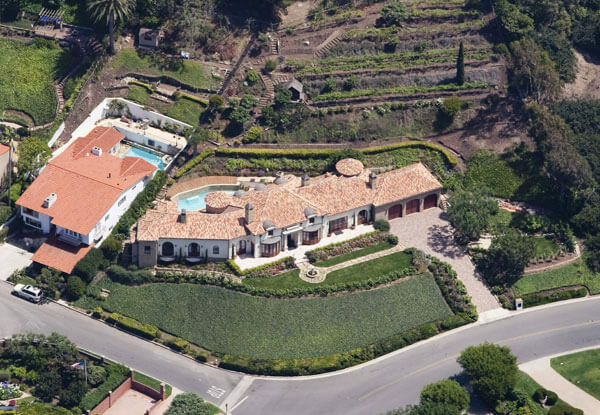 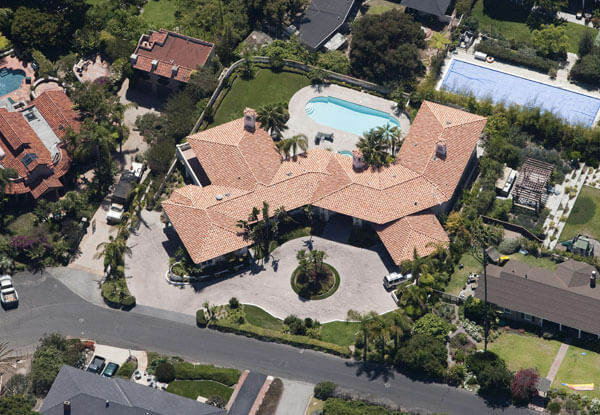 For this 10,000 ft2 Palos Verdes Estates home, we installed a new roof with 2-piece mission tiles, in blended colors, by Redland Clay Tile. 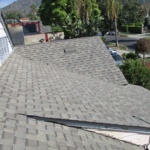 The roof comes with a 7-year workmanship and 15-year manufacturer's warranty. 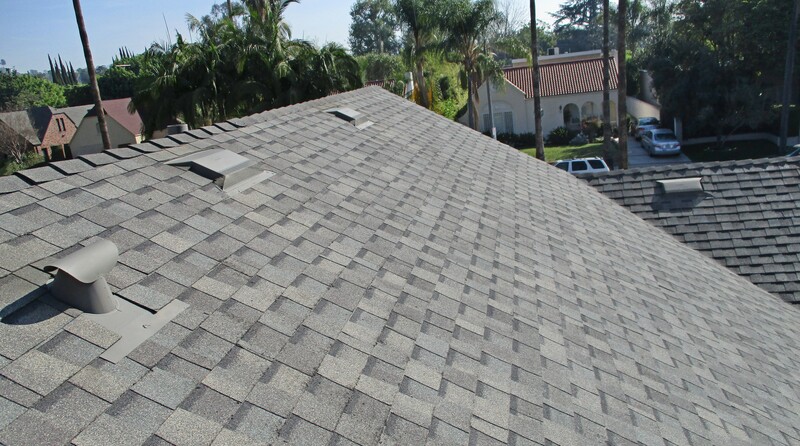 We installed a new roof for this residential property in Palos Verdes Estates, California. 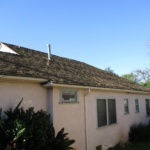 The roofing features 2-piece mission tiles by Redland Clay Tile, with blended colors and mud. 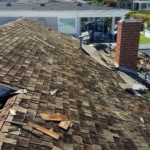 This is a tile reset we did for a condominium roof in Rolling Hills, CA. 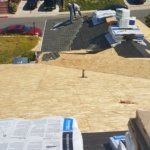 We did a modified torch down underlayment, where we removed the existing tile and underlayment; installed new underlayment and torch; and finally reinstalled the old tile. 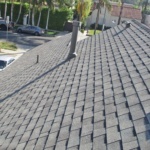 This is a new Title 24 silicon coating roof we installed for a restaurant in Manhattan Beach, CA. 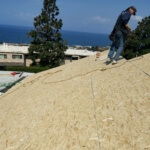 Title 24 compliant materials are required for commercial buildings with air conditioners or heaters in the State of California. 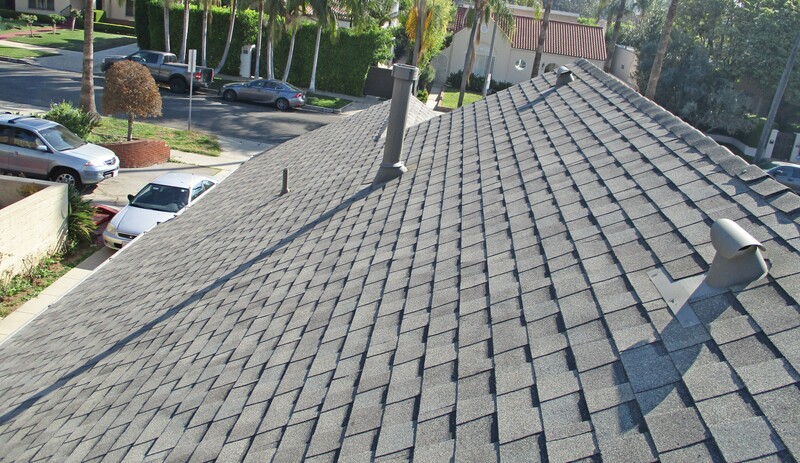 This is a custom slate roof we installed for a home in Palos Verdes Estates, CA. 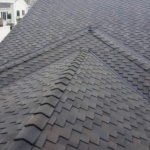 These custom slate tiles are hand-cut and color blended, and come with a 7-year labor warranty. 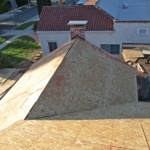 This is a Hot-Mop Built-Up roof we installed for a 20,000 ft2 building in Los Angeles. 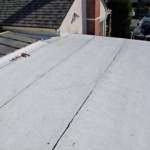 Typically done for flat commercial and industrial roofs, it comes with a 5-year labor and 10-year materials warranty. 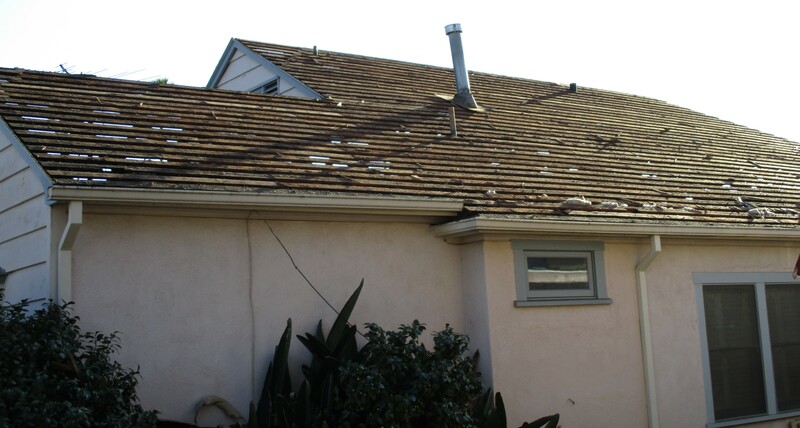 This is a reroof we did for a residence in Hermosa Beach, California. 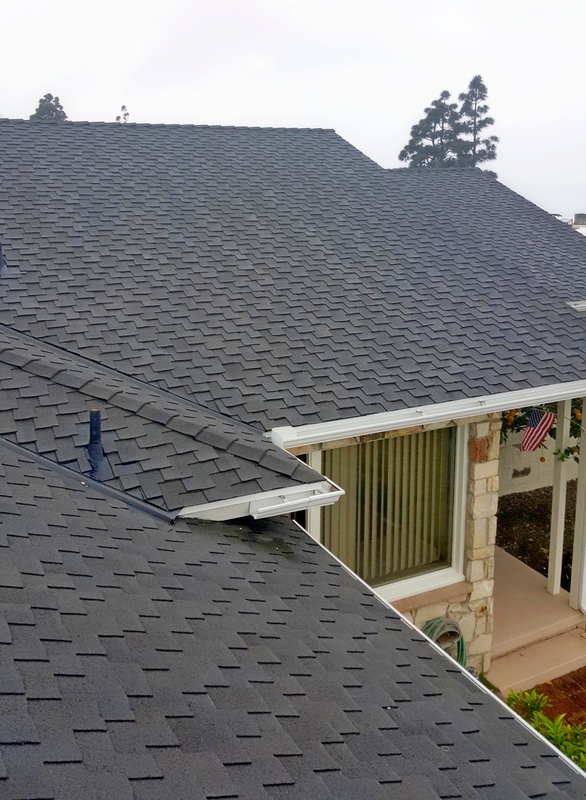 The roof features color-blended 2-piece mission tiles by MCA, and comes with a 7-year workmanship warranty and 15-year manufacturer's warranty. 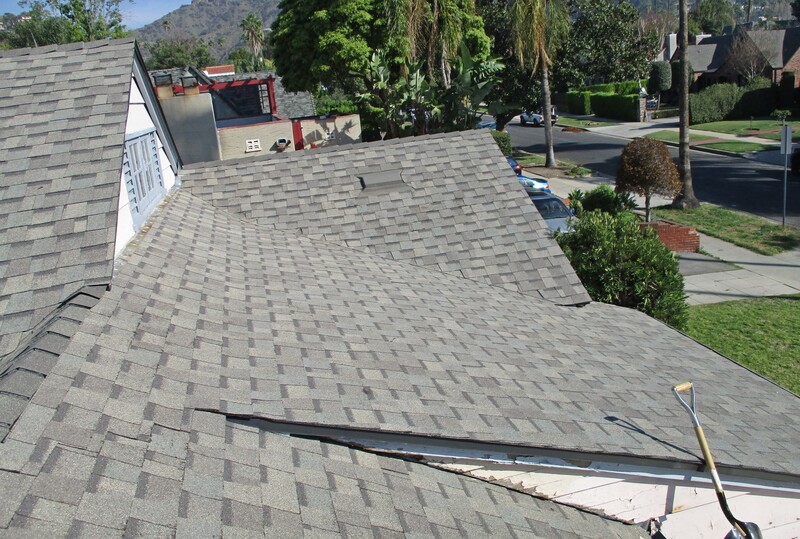 We reroofed this residence in Torrance, California. 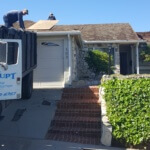 Called a Hot-Mop rock roof, we replaced the old gray rock with new black rock to match the home's trim. 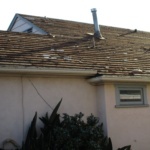 The roof comes with a 5-year warranty. 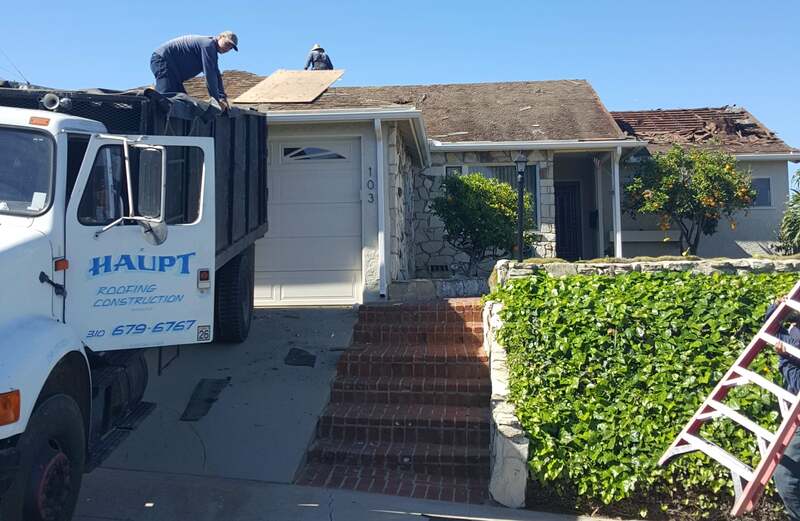 As part of a remodeling project, we installed a new shingle roof and siding for this home in Torrance. 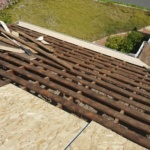 The siding is made of Cedar wood shingles, and the roof is made of 40-year Elk shingles. 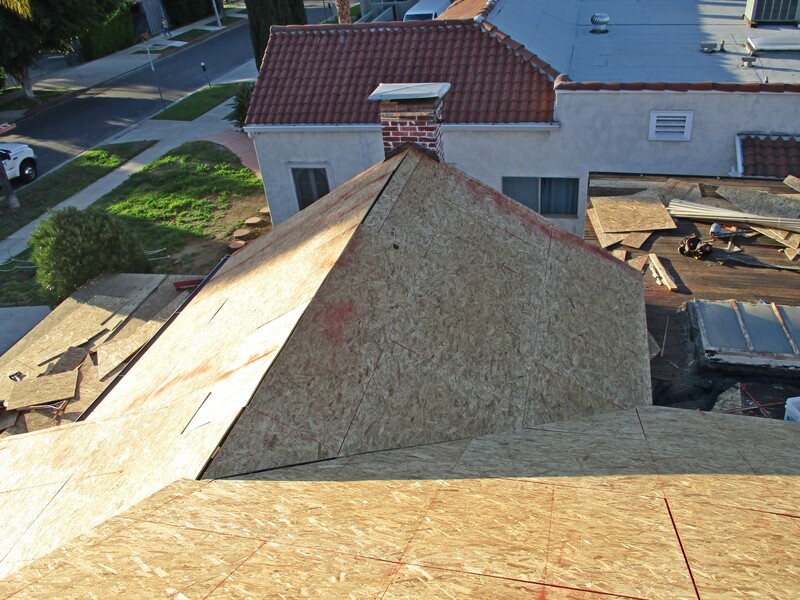 We installed a new roof for this custom home in Manhattan Beach, CA. 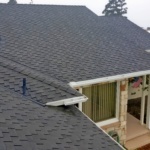 Constructed of used, imported tiles from Europe, this roof features custom eave edge tile detail work. This Redondo Beach home features Cedar wood shingle siding coated with polyurethane sealer. 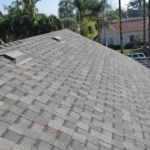 The roof is a Presidential TL Roof, made of composite shingles, blended colors, and comes with a lifetime warranty. 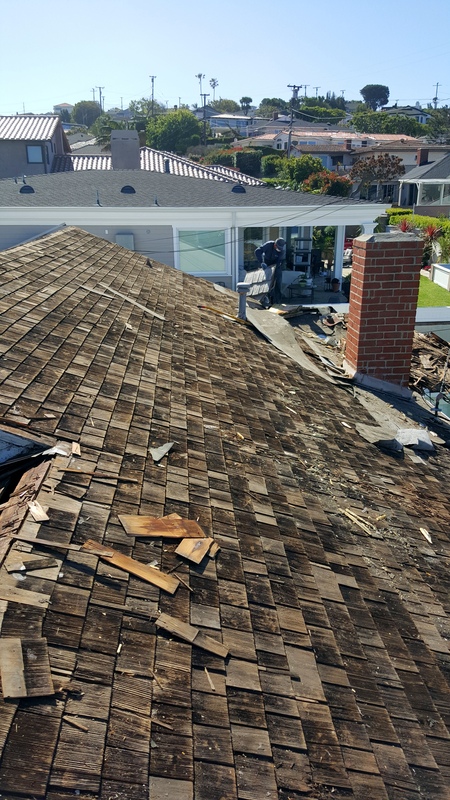 We reroofed this home in Redondo Beach, CA. 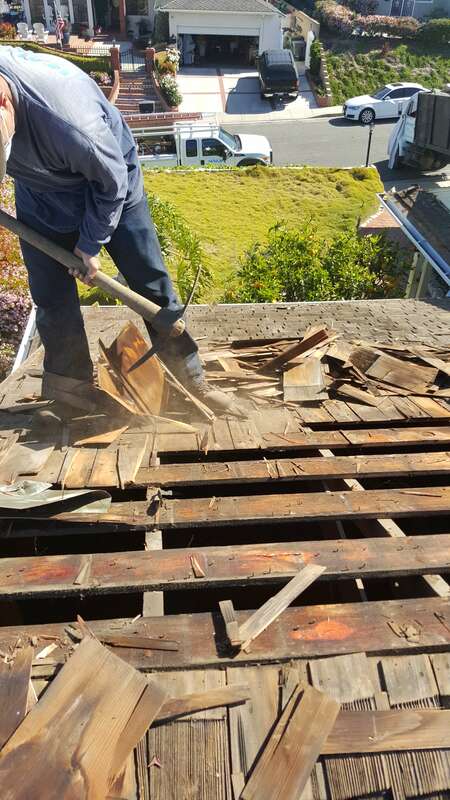 First we removed the old cedar shake roofing. 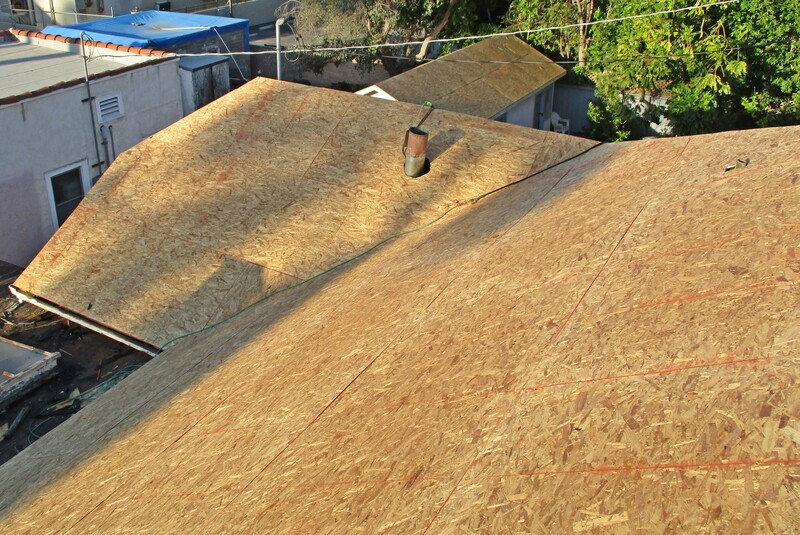 We then resheeted the roof with CDX plywood and installed new 30-year Elk composition shingles. 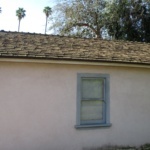 This is a roof coating project we did for a commercial building in Torrance. 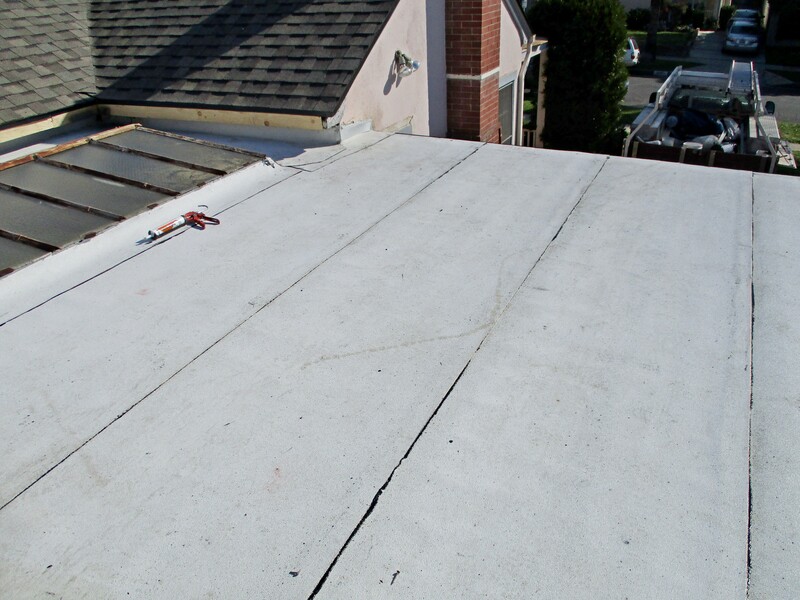 We used an EVER ROOF Sil-Thane coating system, with a 5-year labor warranty and 10-year manufacturer material warranty. 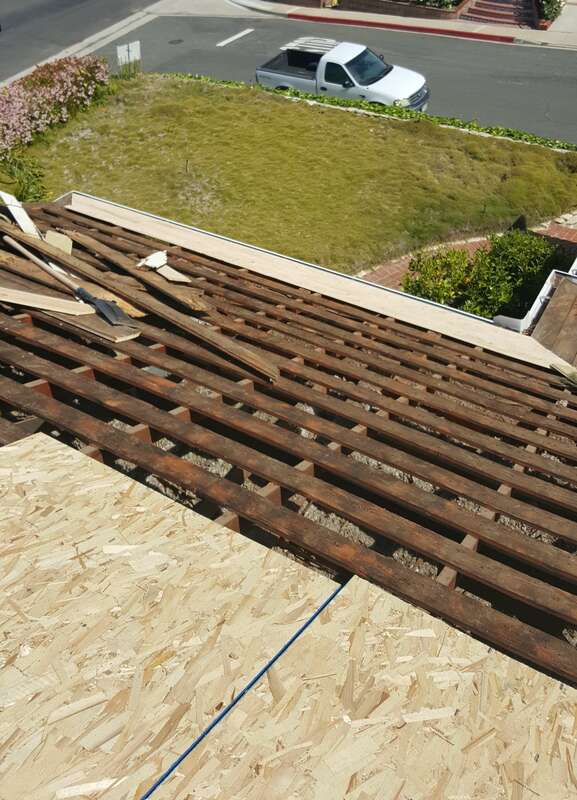 This is a new construction roofing project we did in Palos Verdes Estates. 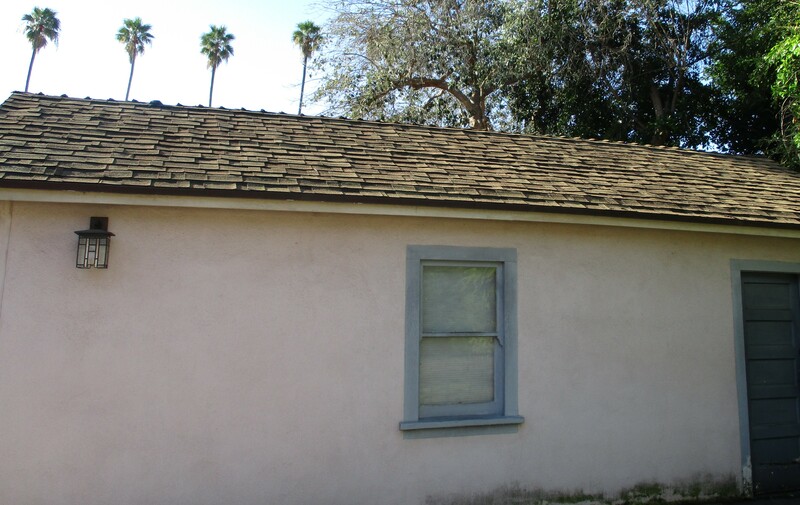 The new roof is made of Redland 2-piece mission tile with mud and blended colors. 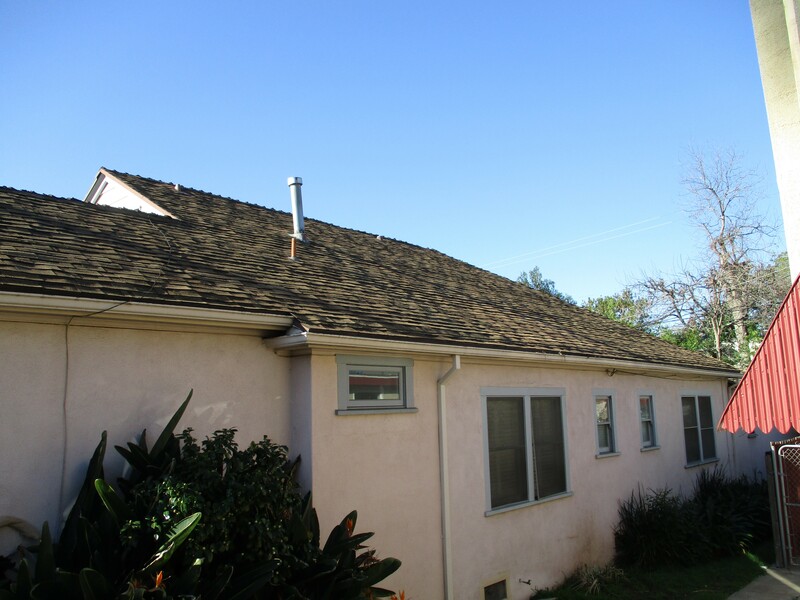 For this reroofing project in Rolling Hills Estates, CA, we resheeted the roof with CDX plywood, added a modified torchdown base, and installed new 1-piece clay S-tiles. 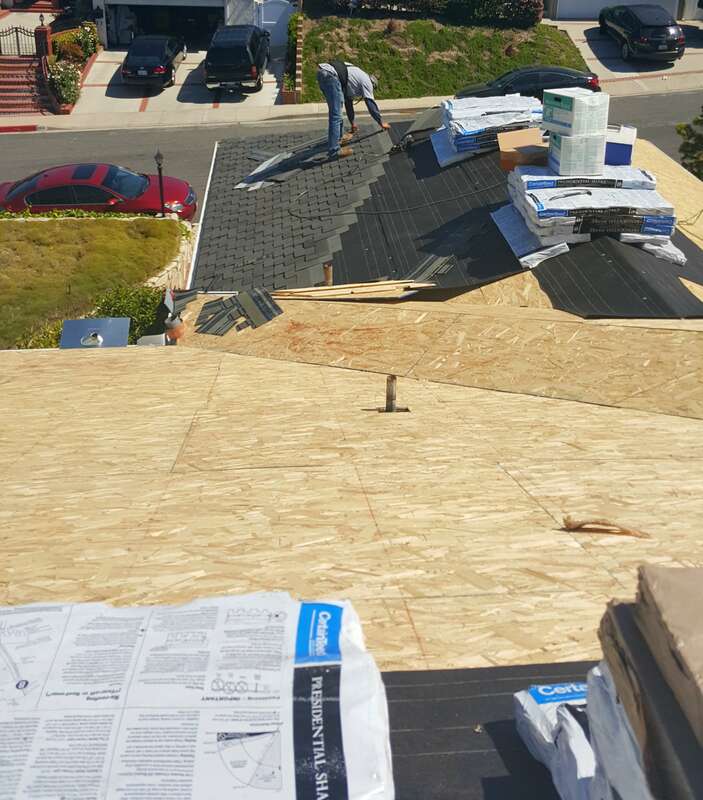 This Ranchos Palos Verdes property features a new US/Boral roof with standard S-tiles. 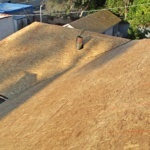 The blended colors are 70% Bermuda Blend and 30% Standard Red. 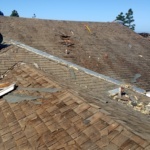 Project completed July 2014. 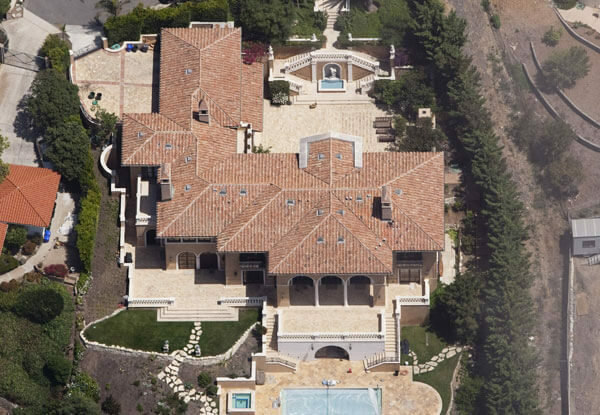 This roof features Roman Pans with mission tops, made of 100-year-old tile imported from Italy. 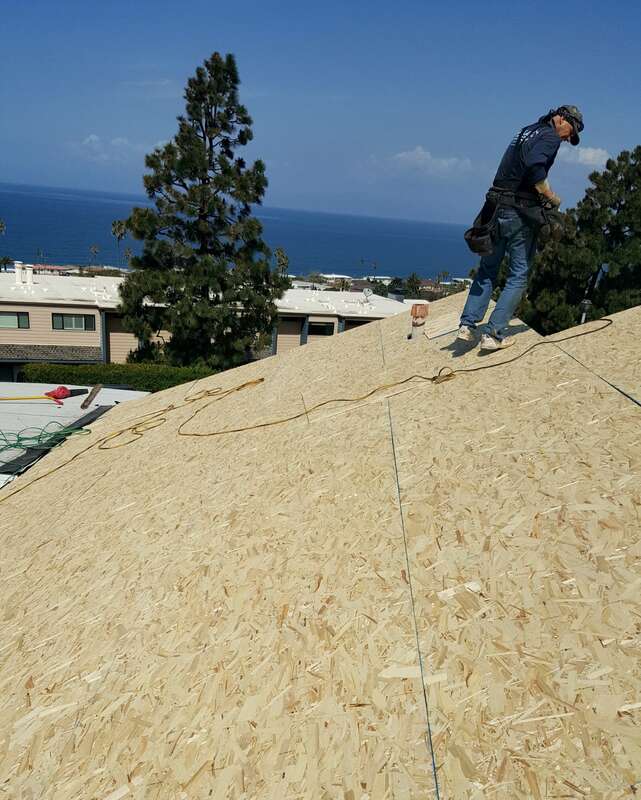 Backed by a 7-year workmanship guarantee, we installed the new roof for a residence in Palos Verdes Estates, CA.